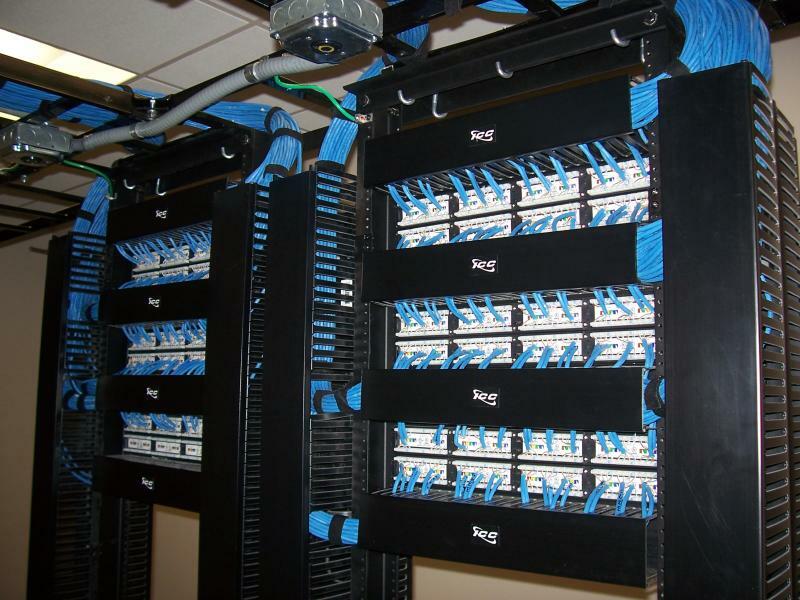 Semper Fi Voice & Data Systems is your trusted partner in a successful structured-cabling installation. Our cabling solutions encompass all communication applications, including voice, video, data, and fiber optics. Cabling projects are managed by an experienced project manager whose primary responsibility is to ensure that installations are completed on time and meet industry standards. Once installed, all cables are tested and documented electronically for customer convenience. 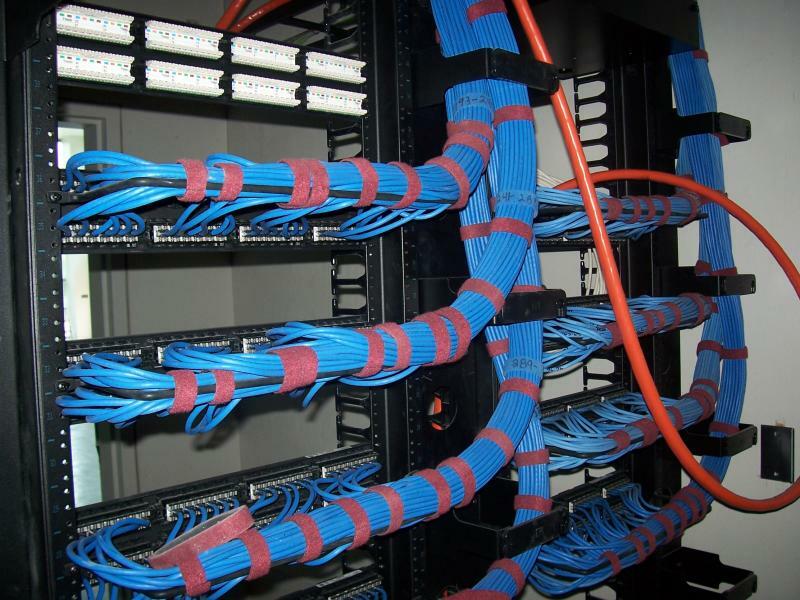 Structured Cabling can be one of the most critical systems of any business or organization. Many activities depend on it. Most personnel can’t live without it. More often than not, cases of system downtime are caused by inferior cabling systems. A properly installed system will help you reduce cost and increase productivity. We will work together to build a system that not only meets your current needs but also will be scalable for your future growth. From Computer Networks to Door Access Systems to Video Surveillance Networks and Fiber Optic Transmission systems, Complete Cabling is the one stop shop for all your technology and cabling requirements. Semper Fi can plan and design a structured voice and data cabling system that will allow your business to cost effectively plan, install, and manage the complex cable infrastructure required by today's networks.